Danke Michael for that informations. Today - no chance. 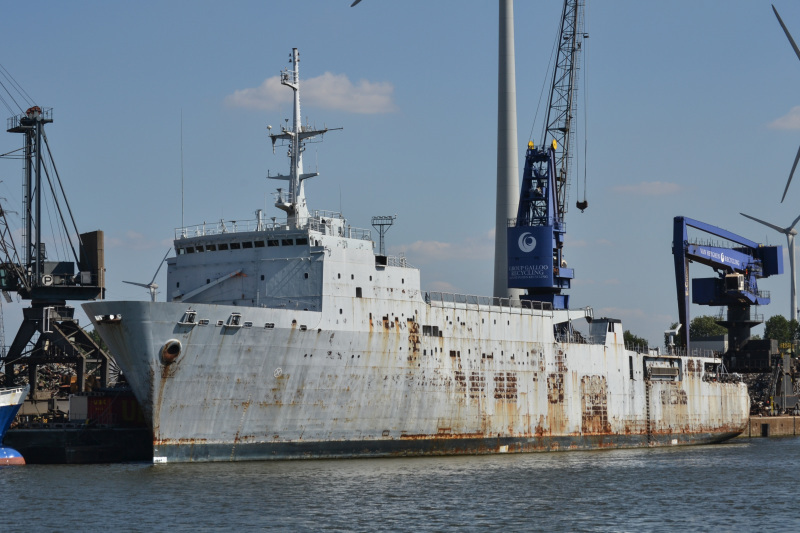 Nearly all navy (and many other state-owned)ships are sold under the condition that they have to be scrapped and that this is done under the eyes of representatives of the state. Would make a great ferry conversion project ! This photo has been shown 752 times since it was added to the site.